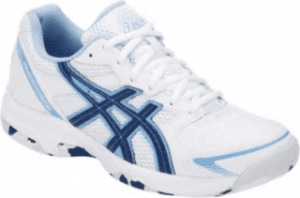 The GEL-Shepparton 2 is the entry level shoe in the ASICS lawn bowls range. 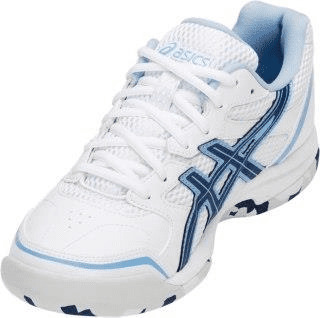 It combines a rearfoot GEL unit with a removable sockliner for functional comfort. Catalogue & Club Bowls & Sports Warehouse.